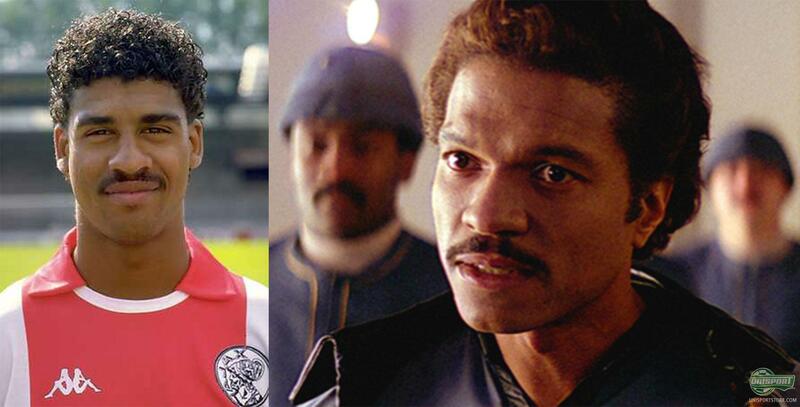 Top 5 - Football and Star Wars look-alikes! With today finally being the big release date the entire world is on Star Wars hype and we are certainly no exception. 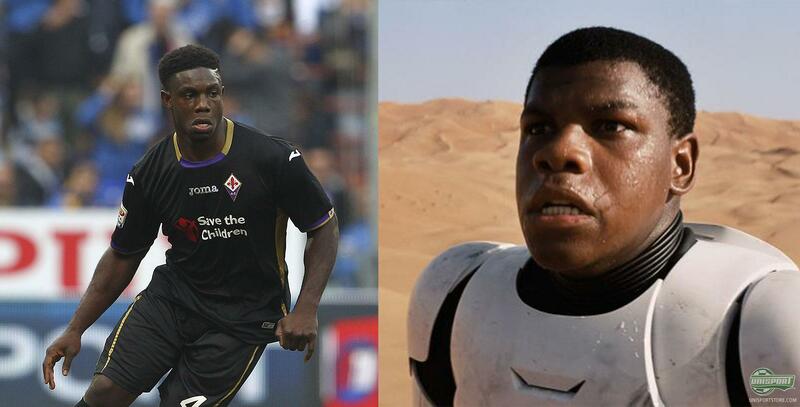 All anyone really talks about here at the Unisport office is usually football, but today Star Wars is definitely the talk of the town and so we thought we would mix the two by presenting our five favourite Star Wars look-alike list. See our choices and please do tell us if you have some you think are better. The hair isn’t quite on point, but the rest is just absolutely spot on! The force was definitely strong with Xabi Alonso yesterday, when he scored his wonder goal from about 30 metres out. 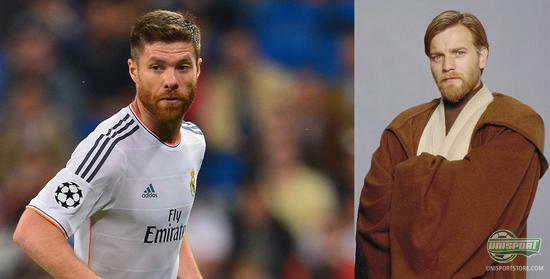 Is he really just Obi Wan in disguise? So accurate that even Petr Cech himself tweeted that he could see the similarities. Love it! Heeey, had to get one of the new The Force Awakens characters in here too. Micah Richards is maybe a little bigger than new kid on the block Finn, but apart from that, they might as well be twins! 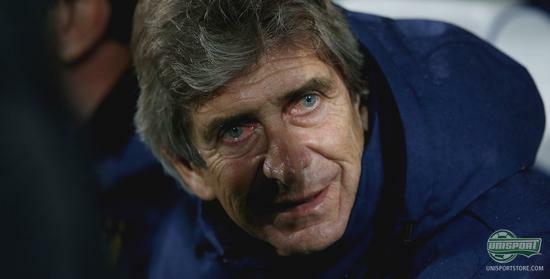 I always thought of Pellegrini as a calm and overall nice man, but his resemblance to Darth Sidious (Senator Palpatine) is terrifying! 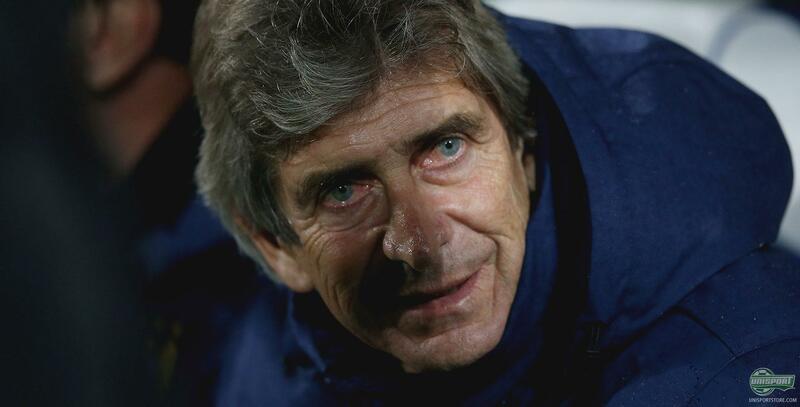 Can the world’s most evil Sith lord lead Manchester City to Premier League triumph? We didn’t think this through and accidently got a massive spoiler, (Finn’s last name is…) so don’t say we don’t suffer for our blogposts! Can you think of any other Star Wars - footbal look-alikes? We would love to hear them!